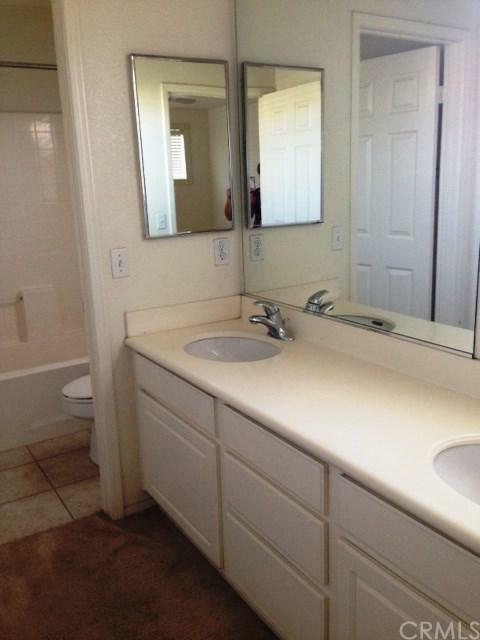 For Lease in Chino: Light and bright 3 bedroom 2.5 bath home in newer Cypress Creek community. Downstairs you'll find a living room with a fireplace, a sunny kitchen, and big dining area. 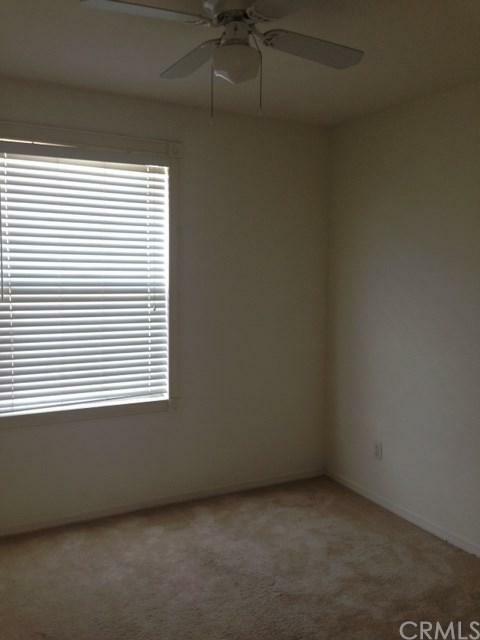 All the bedrooms are upstairs, including a roomy master with a full bath. The other 2 bedrooms share a Jack and Jill bath. There is tile flooring in the kitchen, laundry room, and bathrooms. 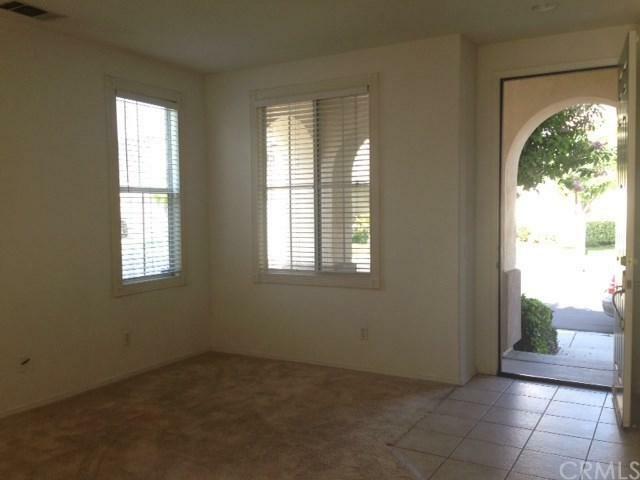 Prime corner lot location, the detached 2 car garage has direct access through a private patio. The association maintains the front yard, and use of the pool, spa, bbq area, and tot lot are included. 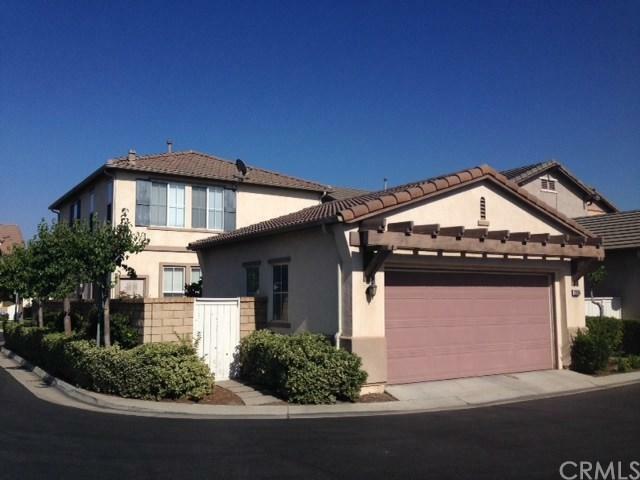 Close to shopping center and award winning Chino Unified schools, this home is available now. Sold by Nancy Allen of Allison James Estates & Homes.